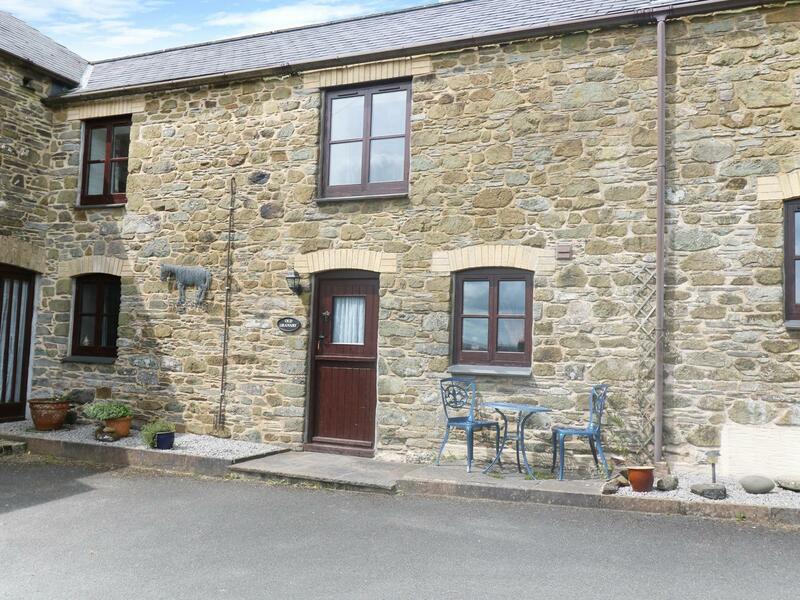 Trelydarth is a modern conversion, in the village of Penhallow which is just a short 3 mile drive to Perranporth. 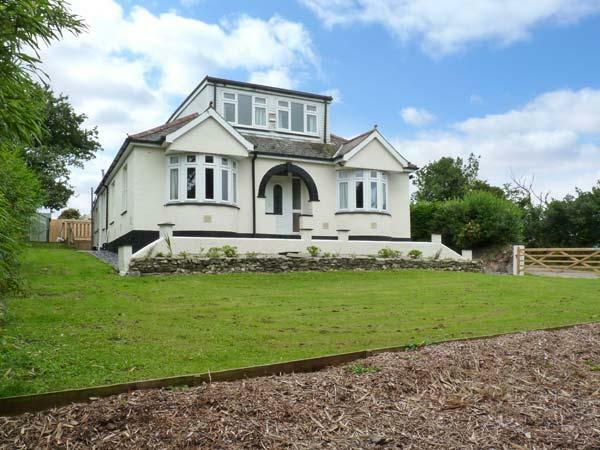 A spacious 6 bedroom cottage in Cornwall that is close to a range of beaches and is pet friendly. 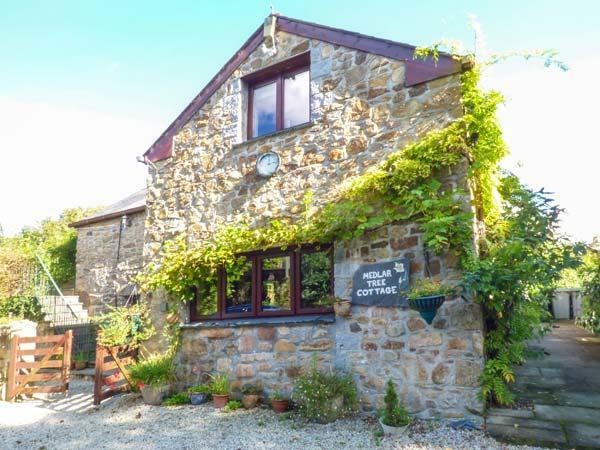 Medlar Tree Cottage in Blisland is a dog friendly self catering property in Cornwall, admits dogs and accommodates up to 7 guests. Having 3 bedrooms and 3 bathrooms, also is non smoking and you can see reviews and details for this dogs welcome cottage in Blisland here. 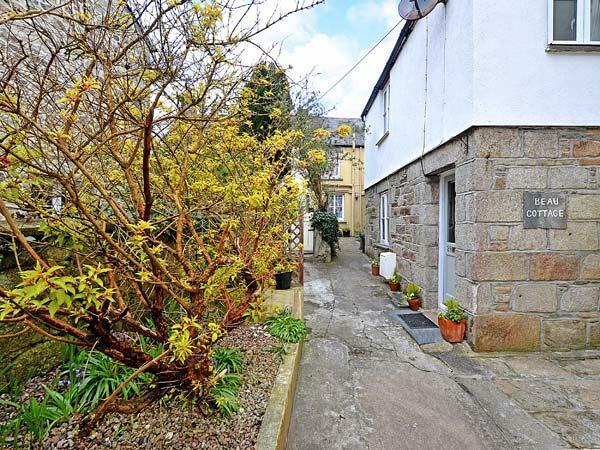 A holiday property that is ideal for a fun family holiday and fun in the sea, Wolf Rock in Cornwall welcomes 4 persons and is a 2 bedroom holiday cottage for beach holidays in Porthcurno and with facilities and prices here. 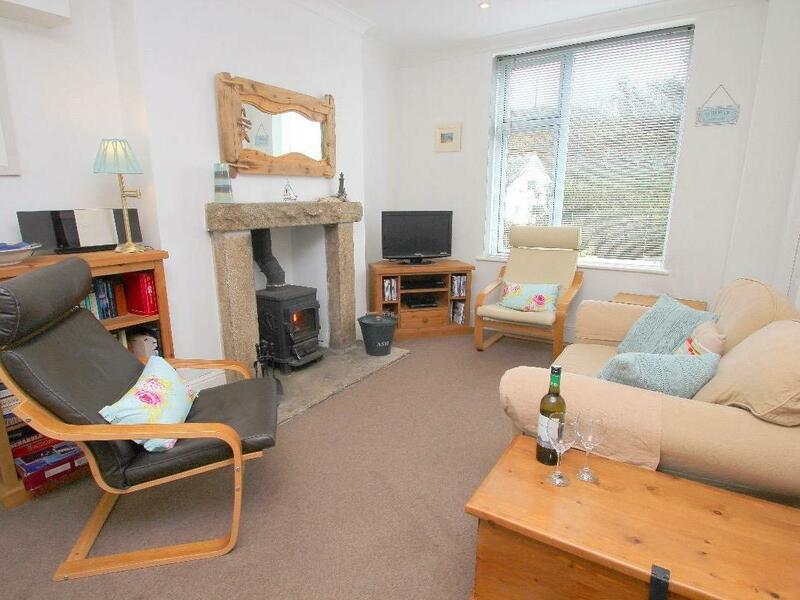 Blue Cottage in Truro is set near the beach in Cornwall, a holiday property sleeping 5 guests with 3 bedrooms. Superb for family beach holidays, Blue Cottage is a holiday cottage near the sea and Blue Cottage does not provide WiFi broadband. 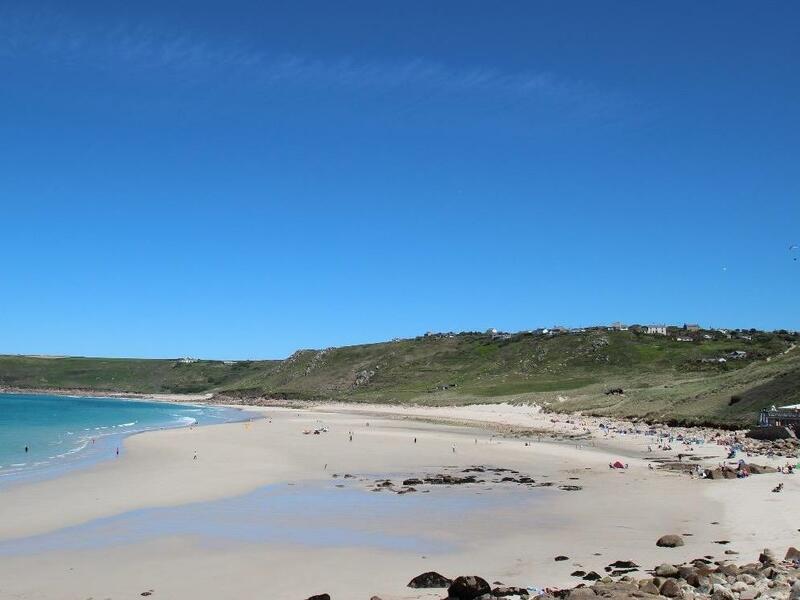 Tregean Cottage is a holiday home near the sea in Sennen, superb for a holiday on the coast. 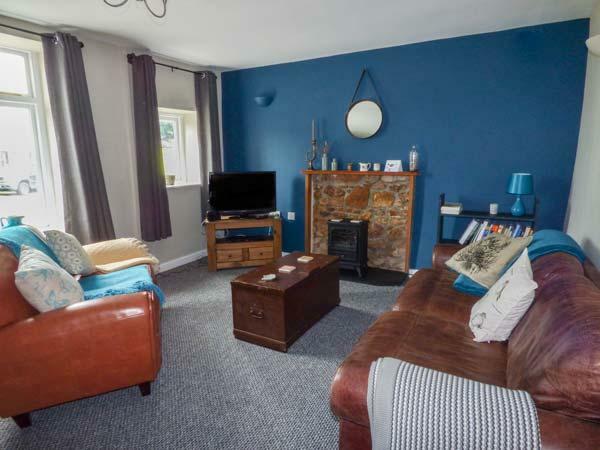 Tregean Cottage sleeps up to 5 and has 3 bedrooms and is excellent for unwinding by the beach, Tregean Cottage also takes pets. Exactly what we expected. Brilliant location, lovely views, cottagy decor, lots of original features and a really cool wood burning stove. Everything the brochure says and more. We stayed for a week just before Christmas and as it was so quiet we joined in with the locals putting up the village christmas tree. The cottage has an open fire as well as central heating so we were snug and very warm. It is short climb down the steps to the beach and a level walk to local shops. In the summer you might find the distance to the car park a bit annoying but there are few restrictions in the winter and we could park very near the cottage. Another advantage - the Eden Project has fewer visitors in the winter so there's no queue to park the car. A group of 5 of us from Australia rented one of these so-called cottages. In reality, these are substantial modern homes constructed in beautiful local stone to resemble old barns. Whilst a bus passes the farm, a car allows considerable flexibility for both walking and touring. On reaching the farm, it wasn't clear where to go. Indeed, we wondered whether we had come to the right place. A sign pointing to the office would be a helpful addition. The furnishings and appliances in our unit (called 'The Gew') were in excellent condition, and the rooms ample in size. The wind raged outside, but the insulation and draft-proofing built into the building meant we were really only aware of this when we ventured outside. The shower in each of the spacious bathrooms delivered plenty of hot water. There was even a bath in one of these - a rare treat! Add a modest tariff, and in total this represents excellent value. 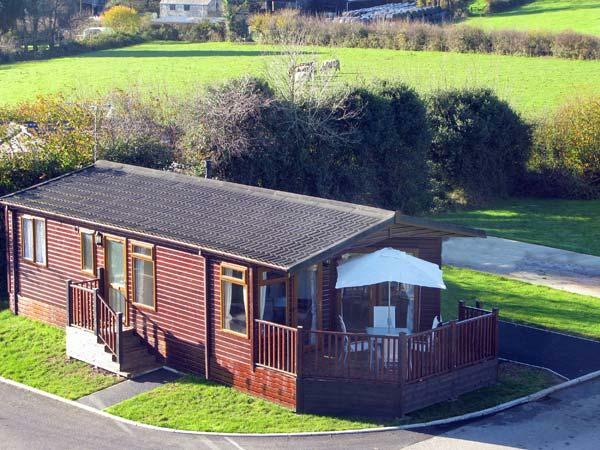 Read fantastic reviews for Little White Alice, privately owned and a little pice of heaven in Cornwall sleeping up to 24 people. This is a fantastic beach house with two bedrooms, one double and another double with a single bed. There is an ensuite wetroom to the master bedroom and patio doors out onto the wrap around decking. There is also a family bathroom. The kitchen and living room are open plan and the kitchen has duck egg units with granite worktops. There is a family bathroom with a corner bath and a utility room with a washing machine and freezer. 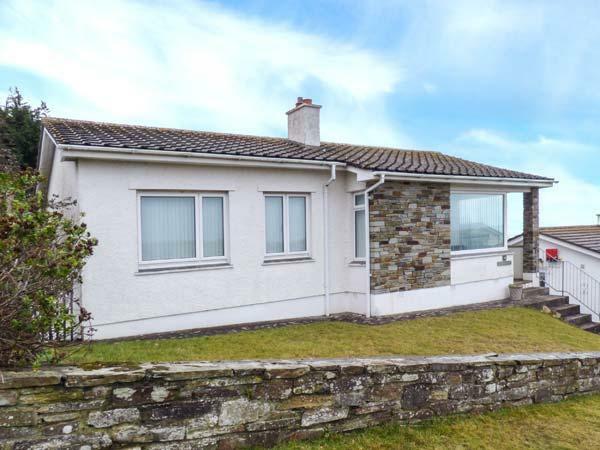 The main thing about this house is the fabulous conservatory with views out over the sea to Carbis Bay and St Ives. There is a dining table and four chairs at one side of the conservatory and seating and a chaise longe at the other side. 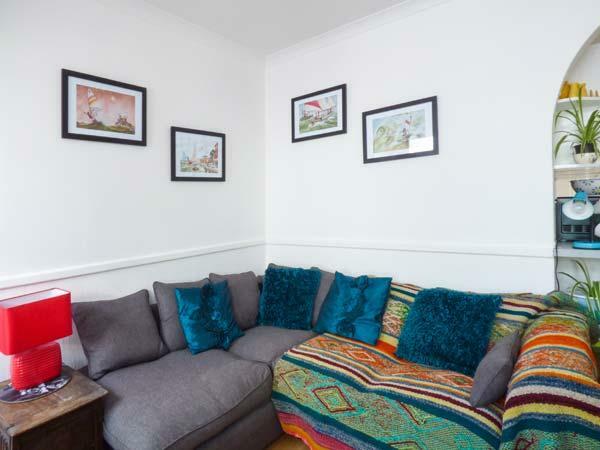 The living room has a 32 inch flat screen TV and the whole property is full of quality appliances and designer fabrics by Laura Ashley. There are a lot of items from John Lewis too making this property a very comfortable, stylish and luxurious place to stay. 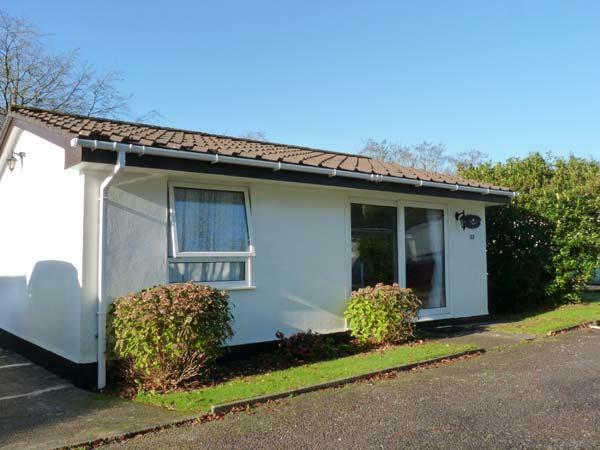 We regularly holiday in the West Country - often as two families - so we have seen our fair share of cottages. Clift Barn ranks up there with the absolute best. Space enough for two families to live together but without being on top of each other. Superb facilities inside and out. Brilliant setting. The only wrinkle is the distance to the nearest major supermarket (Torpoint or back to the bridge) and the fact that to get anywhere you have a bit of a drive to the main roads. But don't let that put you off. Top accommodation - one of the best. 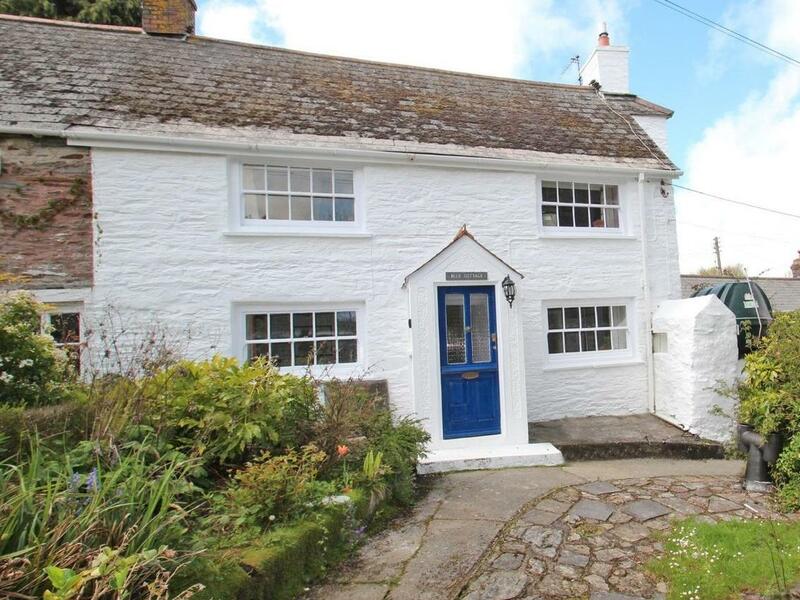 The detached cottage is set about 2 miles outside this little village of Ports Catho, it is an immaculately presented residence, spotlessly clean and beautifully furnished. The house has is own private parking area and all the facilities inside that you would need for a holiday, ie fully equipped kitchen, towels included, BBQ, private garden, outdoor seating for picnics etc. A lovely window seat in the lounge provides views out to sea, and the beach is a 5 minute walk from the front door. When you stay at the cottage all that you hear is the sea and local birds, it is true peace and tranquility. 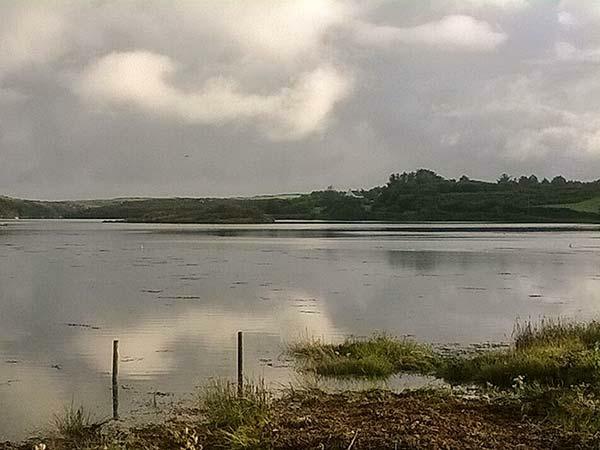 Close by are walks to the nearby lighthouse, and Place, where you can catch a fery boat to ST Mawes & Falmouth. 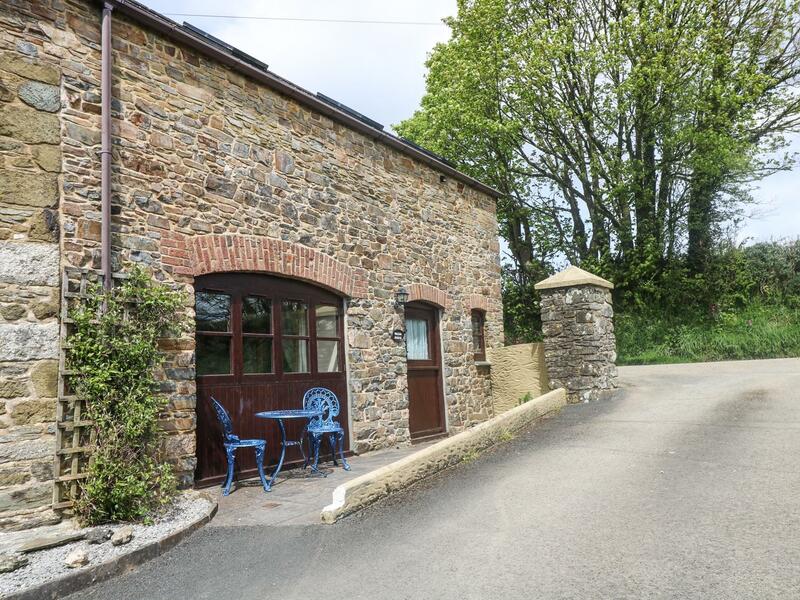 The owners are very friendly and have provided within the cottage a useful guide to the local area, including walks, restaurants, shops, places of interest. A truly lovely holiday venue. Poppy Cottage is cosy, full of character and had everything we needed. We found it to be perfectly located as a base to explore the peninsula during the day, and enjoyed the views across the valley with a glass of wine when the baby was in bed! It could be a bit more difficult with a crawling baby, but as ours is not so mobile yet the cottage layout was perfect for us. Penryn itself is very charming, the locals we met were all very friendly, there are a surprising number of shops for such a small town, and sitting with a coffee overlooking the harbour was so peaceful- just what we were after! Parking could be tricky in high season but we always found a space not too far away. Falmouth is only a short drive away for a bit more hustle and bustle, and we found the 24hr Asda very handy for the odd forgotten item! For me, this holiday was a fab introduction to Cornwall, it really is a beautiful part of the world, there seems to be a beach around every corner (St. Ives was our favourite) and don't get me started on the cream teas and pasties..... We loved Poppy Cottage and Penryn so much that we extended our stay, what more can we say? !